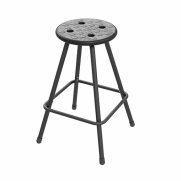 Update your classroom with a Beast Stool. 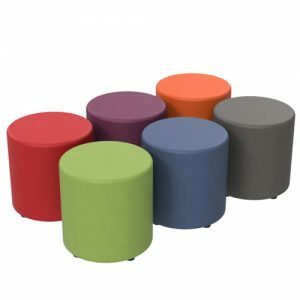 The Beast Stool is a versatile option for use within a variety of learning spaces. 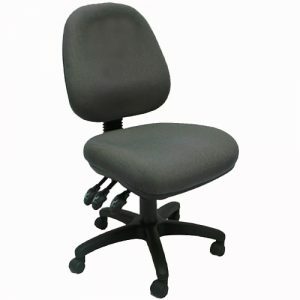 Featuring a durable frame and comfortable seat, the Beast is ideal for students of varying ages. 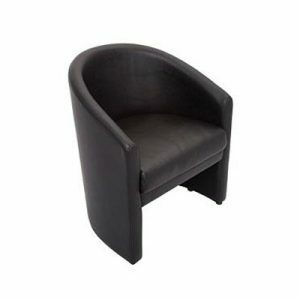 Due to its construction, chairs are suitable for high use areas such as classrooms, STEM setups and more. Rubber feet on the legs of the Beast, help protect floorboards while also prolonging its life. 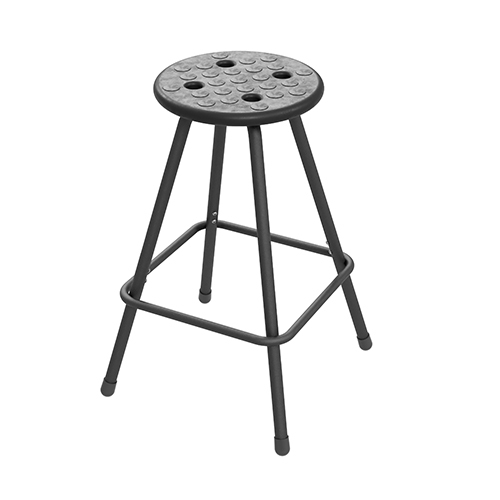 Furthermore, Beast Stools are also available with a 10 year warranty.